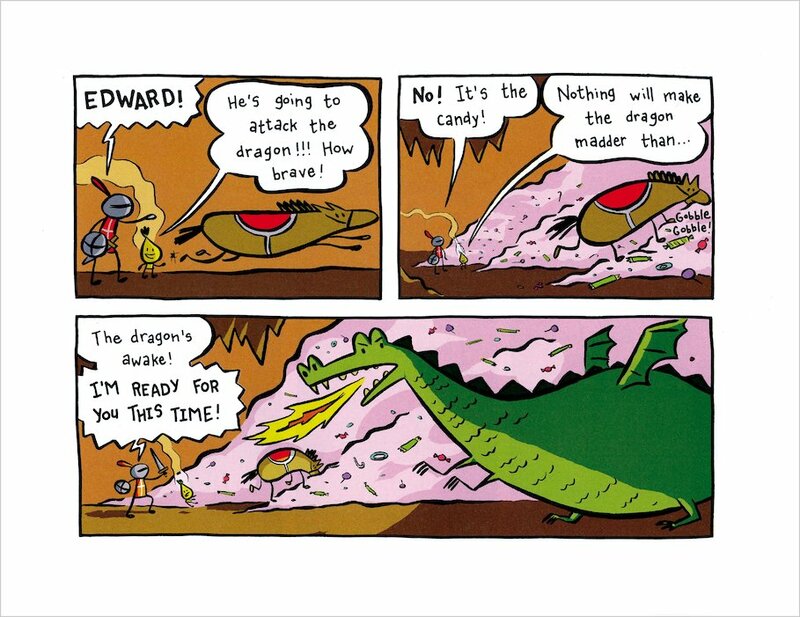 Join the Knight, the Hungry Horse and the Magic Cartooning Elf in a cool comic strip adventure where YOU can doodle the action! This activity book leads you through a story which you help to tell by drawing pictures, adding in words and coming up with your own great plot ideas. 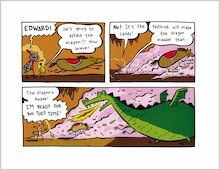 At the end, you will be invited to make your very own comic book story! 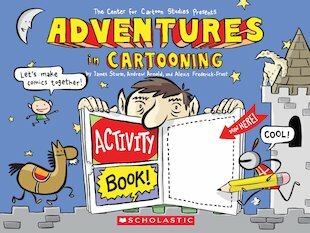 Fantastic creative fun from the authors of Adventures in Cartooning, which was called “the best book of the year” in a Booklist starred review, and named a School Library Journal Best Book of the Year.